The Scottish Vocational Qualification (SVQ) level 3 in Advice and Guidance at SCQF levels 7 allows learners to demonstrate competence in job-related skills in their particular area of work and expertise. Areas covered include: communicating with potential clients; supporting clients to make use of services; reviewing your contribution to services; developing and managing interviews with clients; as well as working with clients to develop an action plan for implementation and acting as a mentor to colleagues. This SVQ has been designed in partnership with the Sector Skills Council Skills for Justice to ensure that it is relevant. This suite of qualifications is available primarily through employers and training providers. Successful candidates will gain a nationally-recognised qualification which guarantees that they have the skills, knowledge and abilities required to carry out their role successfully at the appropriate level. Employers will also benefit from their employees achieving a skills-based qualification. This SVQ is designed to be delivered in the workplace. Assessment is carried out in the workplace and based on actual work activities, which minimises time learners would need to be away from their duties. This SVQ has been designed to allow learners to demonstrate the range of skills required in providing Advice and Guidance in a variety of settings. The SVQ 3 in Advice and Guidance focuses on the skills required to provide technical guidance or information and advice to clients. 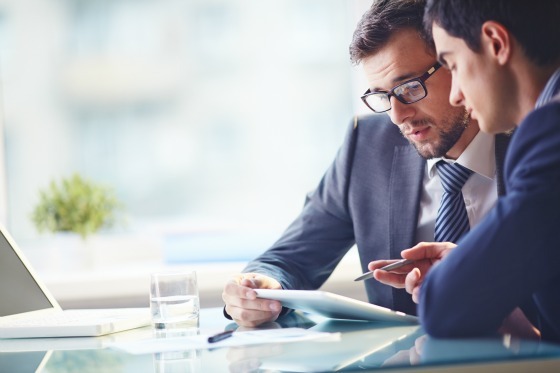 The SVQ 2 in Advice and Guidance reflects the requirement for individuals working at this level to provide an initial point of contact for clients, delivering a good level of service to both clients and colleagues. Candidates should be in a job or placement where they are carrying out relevant tasks and responsibilities at the required level, which allow them to gather the required evidence.